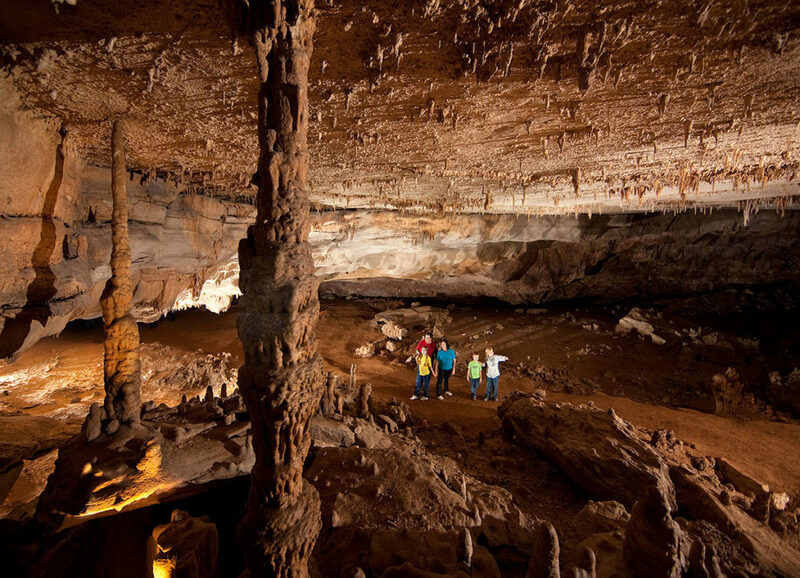 Cumberland Caverns, named an Ovations Decade Award Winner, offers approximately 333 feet underground, with more than 32 miles of caves and underground passageways. UPPER CUMBERLAND – It’s no secret the Upper Cumberland region is chock-full of creative, talented, and hard-working movers and shakers. Each year, the Upper Cumberland Business Journal recognizes the region’s best-of-the-best in categories ranging from restaurants and retailers, to professional service providers and philanthropists in one special issue. With this being the 10th anniversary of the Ovation awards, a separate special category has been dedicated to Decade Award recipients – seven of the region’s best and brightest businesses and individuals, representing their respective categories at the highest level over the past 10 years. 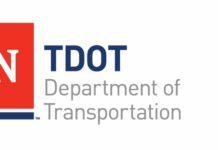 The 2017 list boasts 30 total winners across seven categories. They represent nine of the region’s 14 counties and feature a mix of repeat winners and first-timers. 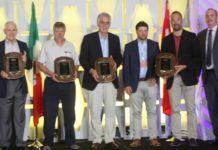 The list of winners and their stories can be found below. Since 2008, Ovation Award winners have been nominated by Upper Cumberland Business Journal readers and selected by UCBJ staff. For more information or to nominate a business or business leader for 2018, call (931) 528-8852, visit ucbjournal.com/ovation-awards/, or email contact@ucbjournal.com. A local go-to when shopping for home furniture, Shaffield’s offers three specialty furniture and mattress galleries in two locations – HOME & SLEEP, located in Cookeville across from Kroger; and SOLID, located in Sparta. Shaffield’s has consistently been nominated more than any other retail outlet in the U.C., with those nominations often referring to the store’s great customer service and product selection. Additionally, now having stores in two U.C. counties only furthers the popularity of Shaffield’s and helps to solidify it as a major retail player well deserving of the Decade Award. When talking professional services, there’s not much more important that quality healthcare. 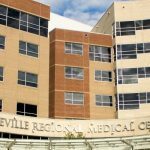 And that’s just what Cookeville Regional Medical Center brings to the table. CRMC has grown tremendously over the past decade, offering more award-winning services than ever before across a wide range of practices. 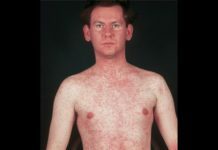 CRMC’s and its affiliates, such as Tennessee Heart, have allowed citizens of the U.C. the luxury of staying near home when major medical issues arise. For example, patients with heart conditions don’t need to travel an hour-and-a-half away for care or treatment when one of the top cardio care centers is located right in their own backyard. Cardiologists at Tennessee Heart, part of the Cookeville Regional system, remain board certified and continue to participate in continuing medical education as well as clinical trials – allowing their staff to provide the most advanced care to patients. 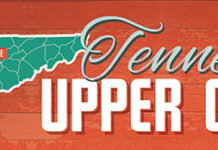 Tennessee Heart offers eight locations throughout the Upper Cumberland and in Kentucky. Most recently, Cookeville Regional Urgent Care opened to provide faster service for non-emergency issues. On the philanthropy front, the CRMC Charitable Foundation is coming off a record year of donations and providing help to medical patients in need. As a whole, the CRMC medical family is such a key player in the U.C., through services provided and as a major employer. Without this community asset, the U.C. would be a very different place. Celebrating its 20th year of operation, the Foglight Foodhouse restaurant is a UC institution. The mere mention of the restaurant is sure to be met with gushing reviews about the restaurant’s tasty menu choices, cozy atmosphere and unique décor. In fact, it has become a tourist destination of its own. 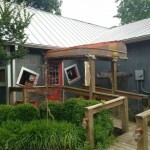 This hidden gem is tucked away along the Caney Fork River and is a stone’s throw away from the Warren County line. What started out as hobby of sorts for Chef Edward Philpot quickly became a full-fledged successful business. Featured in various publications and documentaries and known for their delicious southern-meets-Cajun style dishes and eclectic décor – complete with burlap sacks adoring the ceiling and colander light fixtures – the Foglight remains a destination for repeat customers and newcomers alike. Consistent rave reviews from visitors and a deep passion for what the team at Foglight continues to do year after year has secured their spot on our list for the last eight years. Pioneers of the local craft brew craze, Calfkiller Brewing Company, helmed by Don and Dave Sergio, continue to chart new territory with their products; which can be found at more than 100 restaurants/bars throughout Tennessee. Located near its namesake, the Calfkiller River in Sparta, the brewery serves up hard work, dedication, and love in every Calfkiller beer. Boasting a solid five-star rating on Facebook out of more than 150 reviews, the brewery is an Upper Cumberland staple, a fan-favorite of those seeking out a one-of-a-kind craft beer selection. What started out as a hobby quickly turned into a thriving business for the Sergio brothers, who grabbed ahold of the opportunity and ran with it. Their fun, unique beer names and memorable traditions (such as banging a loud gong after each beer keg is depleted) have made their brand a household name amongst craft beer drinkers. Calfkiller and the Sergio brothers are the epitomy of entrepreneurship, not only starting a business from the ground up, but paving the way for other microbreweries and craft beer aficionados to make their home in the U.C. – a trend that isn’t showing any signs of slowing. A number of expansions and thousands of square feet in additions in recent years are a testimony to the growth and demand Crossville-based tile manufacturer StonePeak Ceramics has experienced. The manufacturer focuses on producing innovative, design-worthy and environmentally-friendly porcelain tile. 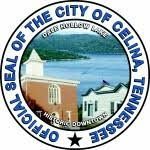 The company announced its move to Crossville back in 2001, citing the area’s availability of raw materials for the manufacturing process and its location being within a day’s drive of 75 percent of the United States’ population. The company has other manufacturing plants located in Italy and Germany and strives to provide the most sustainable products possible. Consistency in product and employment has allowed StonePeak to appear on our charts for several years, earning them the Decade Award distinction in a category that will continue to be more and more competitive as the U.C. grows. Approximately 333 feet underground, with more than 32 miles of caves and underground passageways, Cumberland Caverns, located in McMinnville, is one of the coolest – literally – day-trip adventures in the Upper Cumberland. Back in 2014, the spot was listed in a Rolling Stone feature; ranked among the “Top 10 Tennessee Spots for Music Lovers.” Cumberland Caverns was mentioned as a must-see along with Nashville’s Ryman Auditorium, the Country Music Hall of Fame and Museum, Graceland and others. 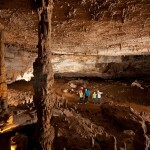 Although Bluegrass Underground, one of the facility’s largest tourist draws, is moving to a new venue, Cumberland Caverns still offers daily walking tours and adventure trips. The facility is open year ‘round, seven days a week and its famed Volcano Room is home to dozens of concerts every year. Through Bluegrass Underground and other concerts, Cumberland Caverns and the Volcano Room have been seen by millions on PBS television and in numerous print and online publications. No doubt, this natural asset has earned the attention of many people who otherwise would not know about the beauty of the U.C. Millard Oakley’s contributions throughout the Upper Cumberland, most notably in Overton County and at Tennessee Tech University, located in Cookeville, have had and continue to have a resounding positive impact on the residents here. 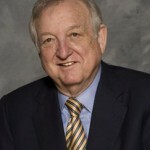 A champion of his community and of education, he was honored with the Tennessee Board of Regents’ Award for Excellence in Philanthropy in 2011. In 2015, he donated Hartsaw Cove Farm – one of Tennessee’s Pioneer Century Farms – to the university; prior to the gift, he leased the farm to Tech. In recognition of the gift, the home building of the College of Agriculture & Human Ecology was renamed Oakley Hall. In 2010, Tennessee Tech opened the Millard Oakley Center for the Teaching and Learning of Science, Technology, Engineering and Mathematics.